Poll: Recommend Mind vs Sacsri? Your vote: Recommend Mind vs Sacsri? Poll: Recommend BeSt vs Movie? Your vote: Recommend BeSt vs Movie? Woot! Go Sascri! here this is a true “ group of mystery” here as u have a very even playing field. Best is possibly my favorite player. I am rooting for him and his comeback macro skills! 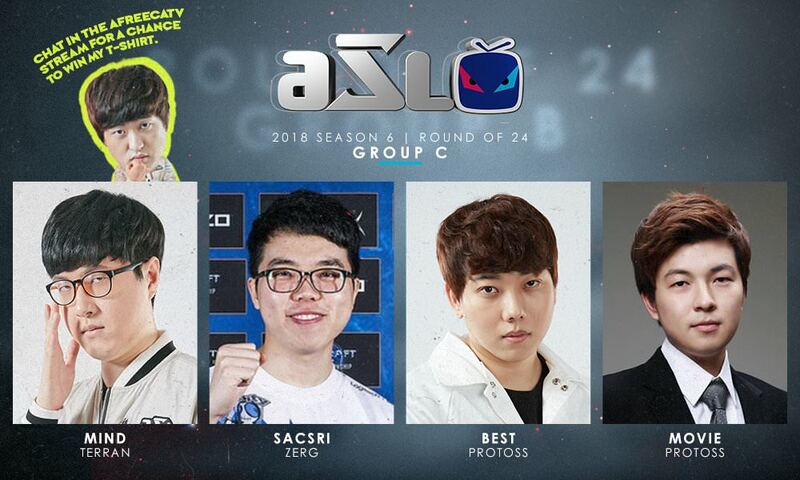 Good luck 4th Protoss Dragon. Bets on Mind and Best to advance! Predicting Best and Sacsri to advance here. All depends on which Mind shows up. On his best days, he can beat anybody. Sacsri seems to be in good nick though. So I picked him over Mind. I guess Sacsri and Best will advance. Game 5: Sacsri > Mind. Yeah anything can happens. By anything i mean anyone can get out of this group. And by anyone i mean anyone except Movie. Mind keeping his Vessels alive. awesome targeting there early. Movie, make a forge when a DT attacks. is movie retarded? what the hell?